You can log into Jazyk by clicking on the big red 'Login' button on the homepage. 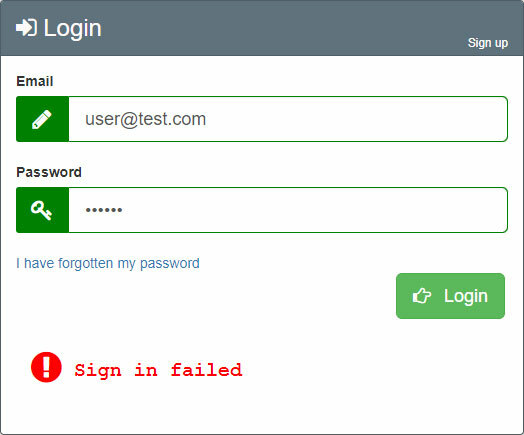 If you've forgotten your password, you will be able to reset it by clicking on the 'I have forgotten my password' link. 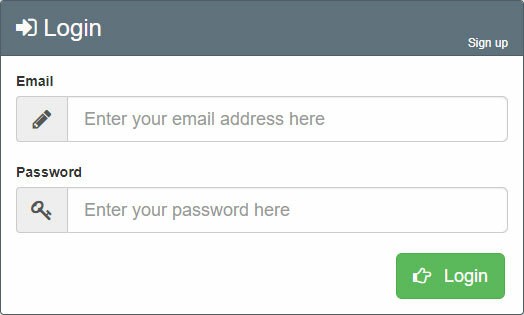 A mail will be sent to your email address (check your spam folder) with a link to reset your password. Once you're successfully logged in, you will see your username in the black navigation bar at the top of the screen. You only have to login if you haven't used Jazyk for at least one week. If you have to login before that time, you have probably cleared your cookies, don't allow cookies from Jazyk, are browsing in private mode or are using a different browser/device. If you want to log out, you can do so via the user menu (click on the user name) and click on 'Logout'.